There's no change at the top after a weekend that saw the east's high flyers slip up. Further down, in-form Seattle is on the rise. Atlanta fell in DC to a United team that got excellent performances from a number of key players. Tata Martino's team is going to be fine, but the loss means Atlanta stays a point back of the Red Bulls in the Supporters Shield standings. In what was probably the club's worst performance of the season, the Red Bulls fell 3-0 on the road in Montreal. 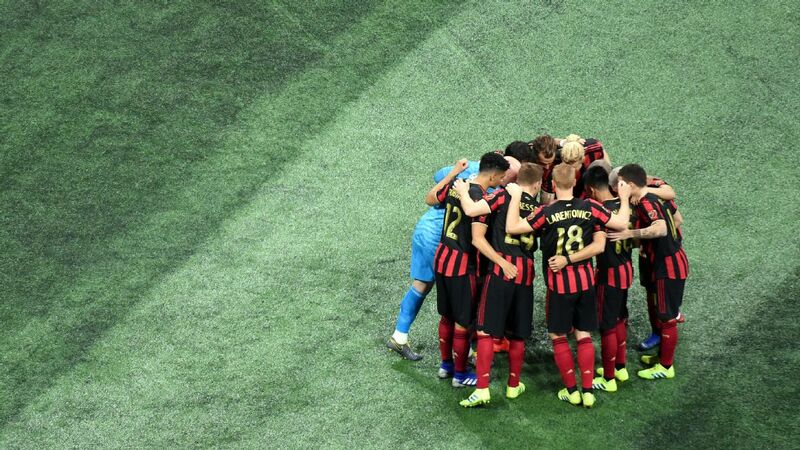 The loss puts New York in a bad spot for the Supporters Shield, as Atlanta has a game in hand, but there's no reason to panic for Chris Armas and Co. 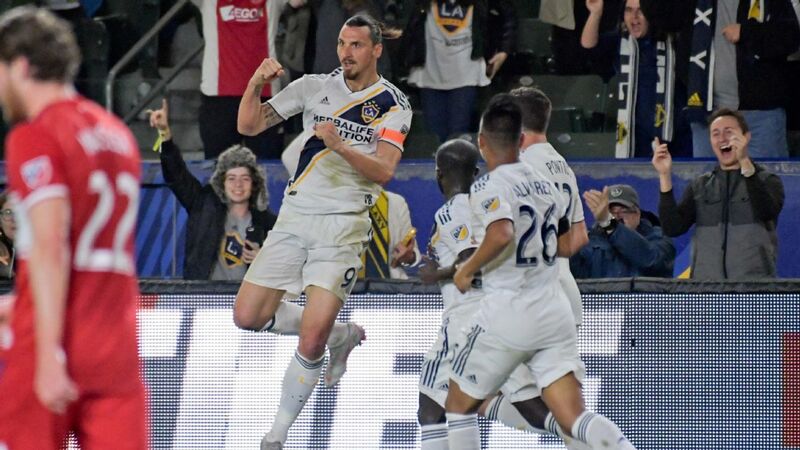 The West leaders secured El Capitan and boosted their chances of salting away the top seed in the conference with a 4-2 win over Houston on Saturday. The win was a big bounce back for Oscar Pareja's team after a bad midweek loss in San Jose. 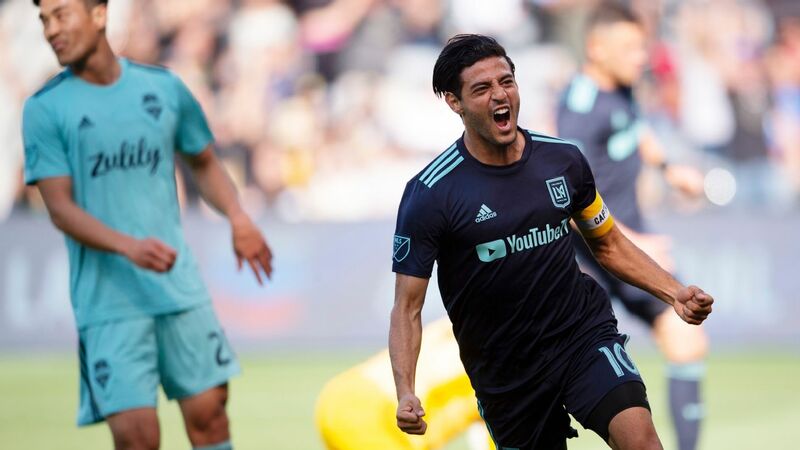 On the day that Clint Dempsey waved goodbye to professional soccer, his now-former team took its win streak to eight, a record run in the post-shootout era of MLS. The Sounders hold a postseason position and have a shot at climbing the table to ensure a home playoff game. Sporting found itself the latest victim of Seattle's winning streak in a 3-1 loss at Century Link Field, though it was bad luck -- more than bad play -- that did them in. SKC slipped to third in the West thanks to a combination of results over the weekend. 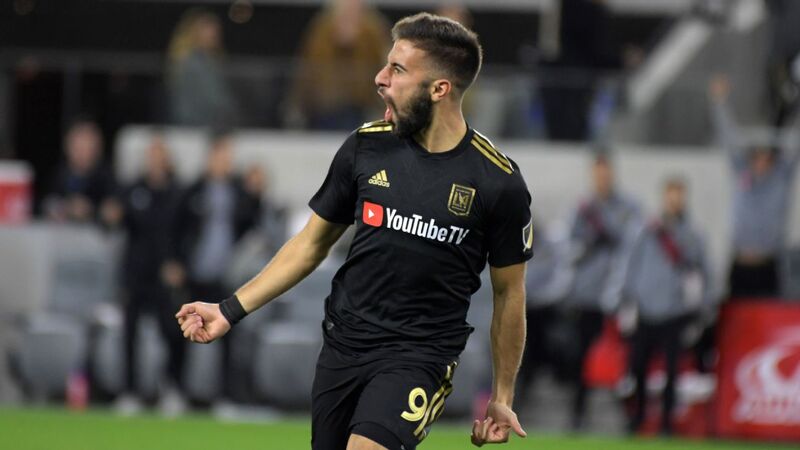 With Saturday's win over TFC in Toronto, LAFC is a point up on Sporting for second in the west. 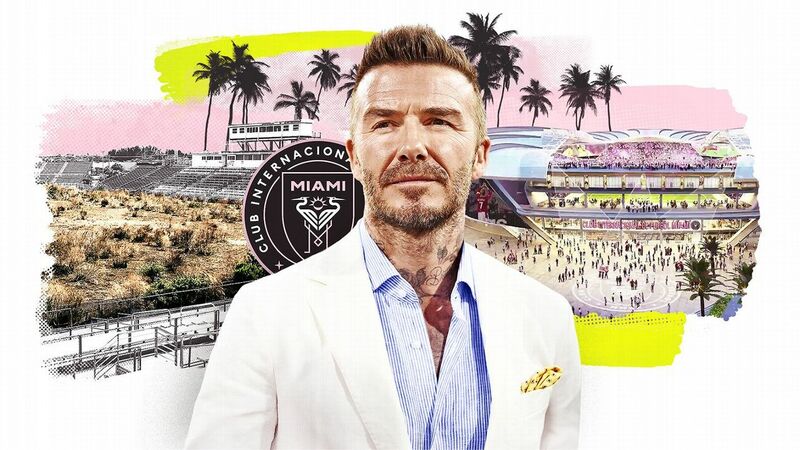 And with that spot comes a bye, something the expansion franchise could use considering the 7-1-5 record it holds at Banc of California Stadium. 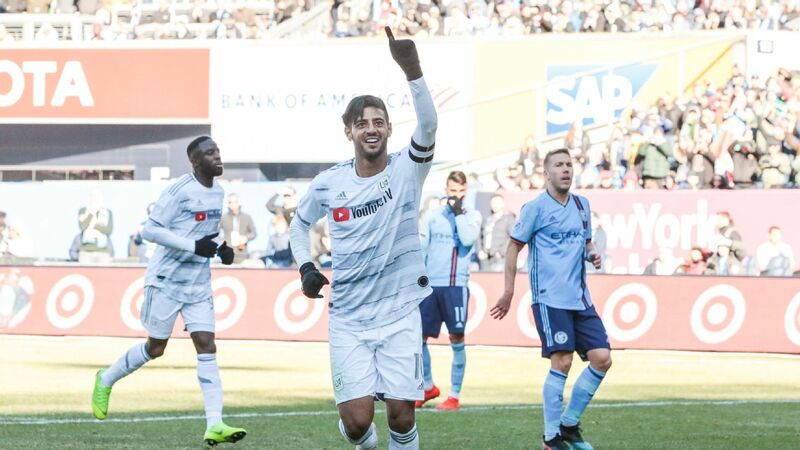 The Crew handled NYCFC at Mapfre Stadium on Saturday, a crucial victory for a team that hadn't won in its last two games. The best part for Columbus might have been the play of Justin Meram, who looked fully back after returning from Orlando last month. 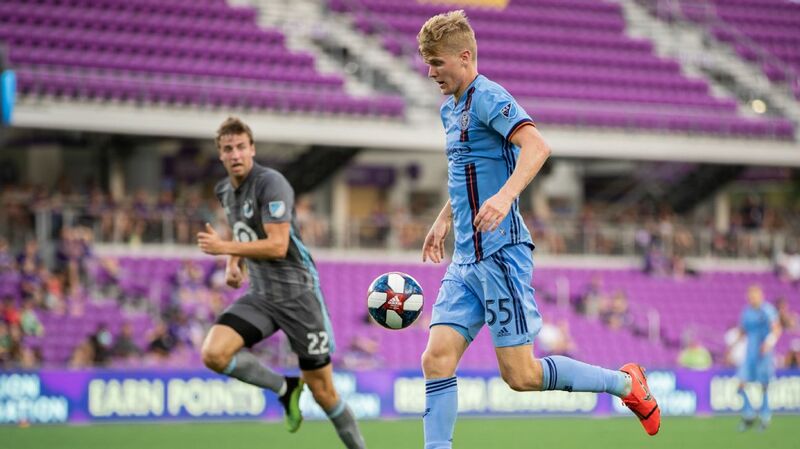 NYCFC has won just one of its last six games after Saturday's loss at Columbus, prompting serious questions about Domenec Torrent's leadership in the Bronx. Does the Spaniard understand MLS well enough to turn things around? 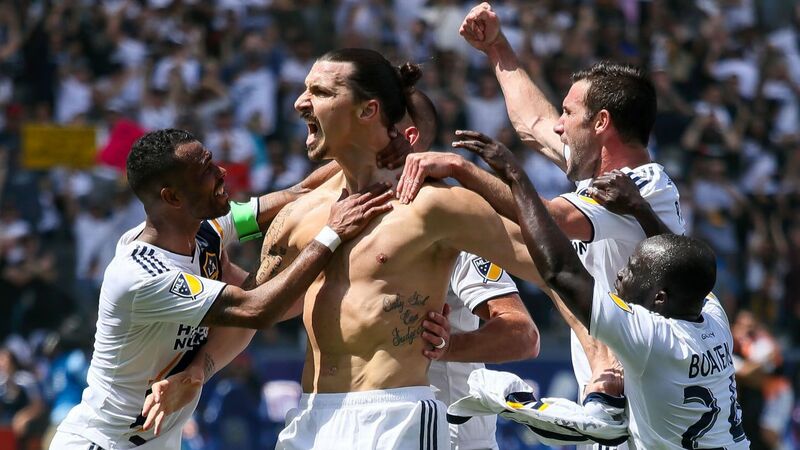 What a win for a team that deserves to be called the "Lake Show" after two straight six-goal performances, the first time any club has done that in MLS history. More importantly, the three points gained vs. the Galaxy are massive in the playoff chase out west. 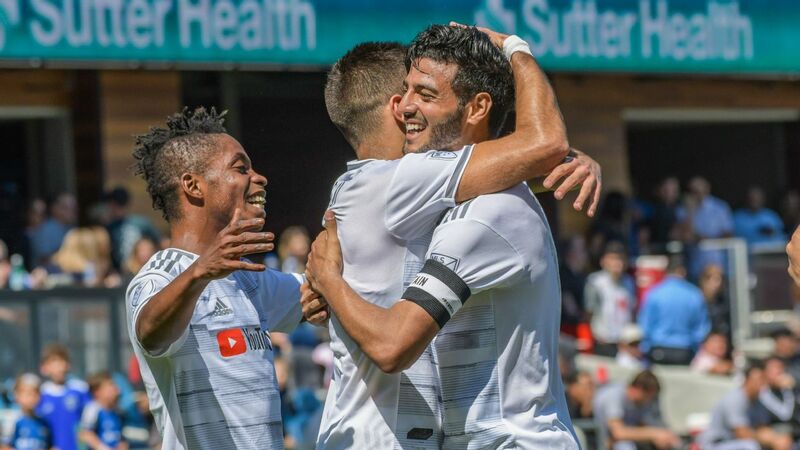 With Alphonso Davies among the scorers, the 'Caps secured their second win in a week over San Jose and kept the gap between themselves and Portland to a single point for the last playoff spot out West. The Timbers had a horrible August until the last game of the month, when a midweek win against Toronto broke a four-match losing streak. Portland started September with a draw in New England on Saturday, which keeps them above the red line out West. 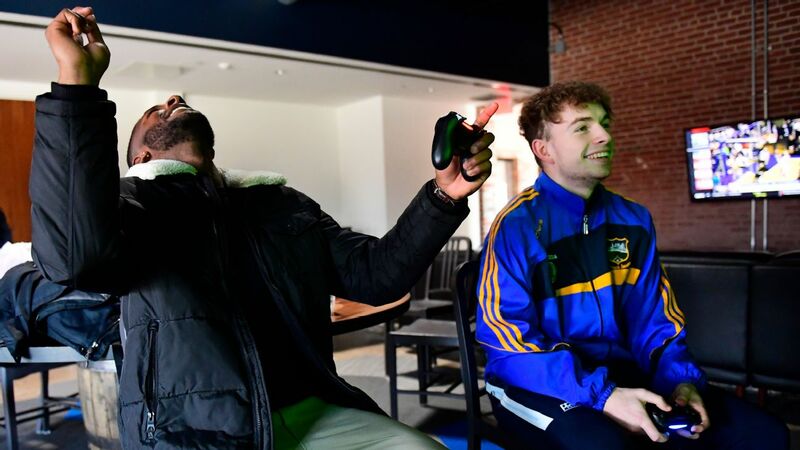 Before Wednesday, most would have pegged DCU's home match against Philly a must-win, with Atlanta coming into town on the weekend. However, United lost the first but won the second, keeping chances at a playoff spot in the Eastern Conference alive. 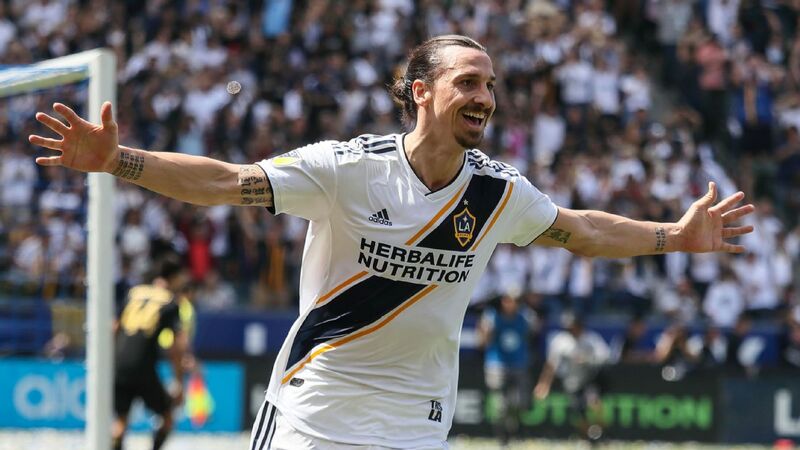 The Galaxy's defensive woes were bad at the start of the season and are bad now, with just six games left on the schedule. Giving up six goals to RSL in a 6-2 loss is the latest in a series of woeful performances that will probably keep them out of the playoffs. The Impact made a statement with a 3-0 win over the Red Bulls at Stade Saputo, staying six points up on seventh place in the Eastern Conference in the process. Bacary Sagna wasn't signed to score goals, but Montreal can sure use the one he managed on Saturday. If TFC's playoff hopes didn't end with a midweek loss at Portland, they might have with a home defeat to LAFC on Saturday. The Reds were down 3-0 before starting an unsuccessful comeback that may come to sum up their season in 2018. With a 4-2 loss to FC Dallas on the weekend and the ceding of El Capitan to their northern rivals, the only thing left for the Dynamo in 2018 is the U.S. Open Cup final later this month. The winless streak is up to 10 games in Houston. The Loons sat out the weekend. They'll try to break a winless run that is at five games on Wednesday at D.C. United. 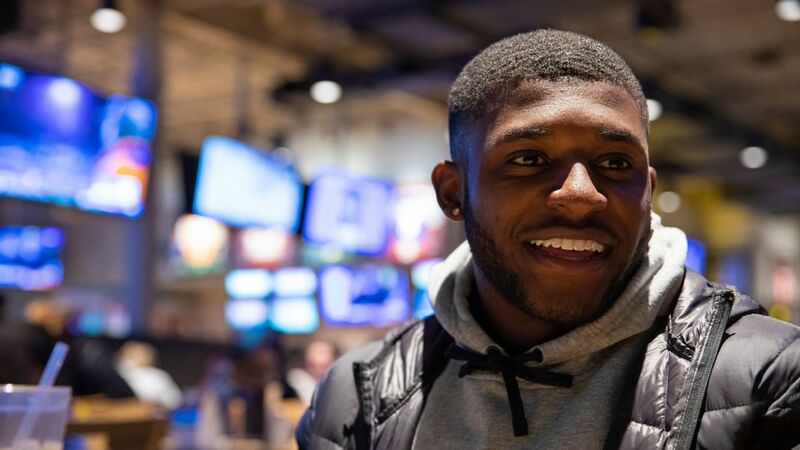 The good news is that the Revs earned a point against Portland on the weekend. 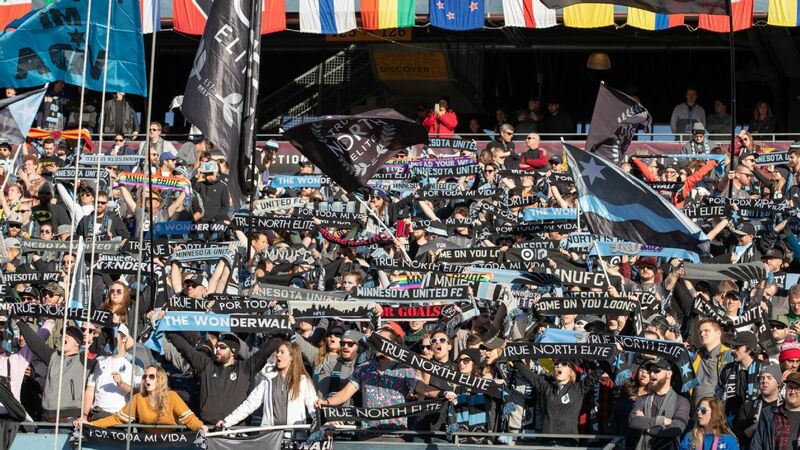 The bad news is that the home draw against the Timbers extended a winless run to nine and puts another nail in the club's playoff coffin with eight games left. 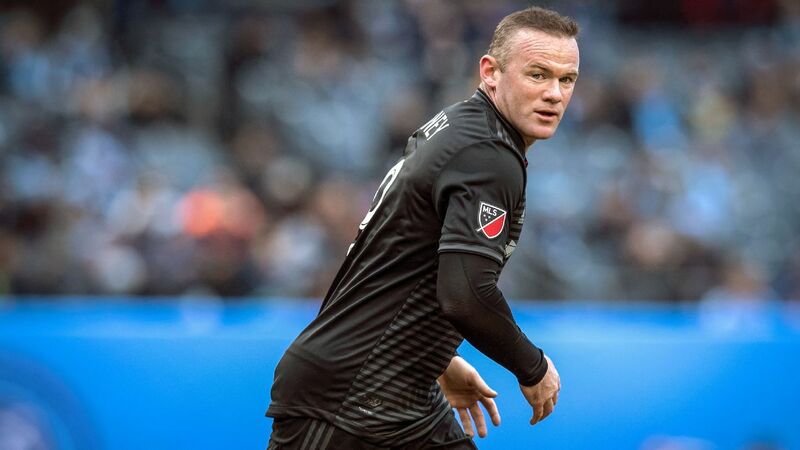 A stoppage-time equaliser put a positive spin on the proceedings against Philadelphia, but a home draw doesn't do much good for Orlando with the season slipping away. James O'Conner's lineup choices point to a coach consolidating things, not going for it. The Fire is in the midst of a long break that started with a trip to Germany for Bastian Schweinsteiger's testimonial last week. The Rapids head to Portland next week after a weekend off. 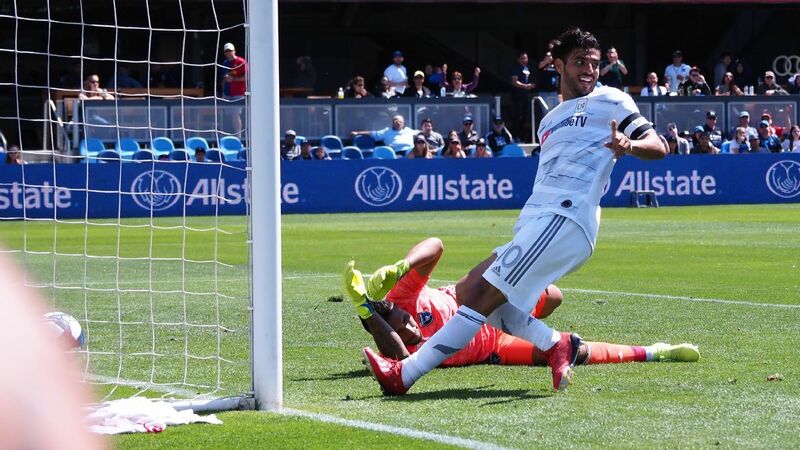 After winning a seven-goal thriller vs. Dallas, the Earthquakes were beaten by Vancouver for the second time in a week. Mikael Stahre is coaching for his job and to get Chris Wondolowski the four goals he needs to break the league's all-time scoring record.